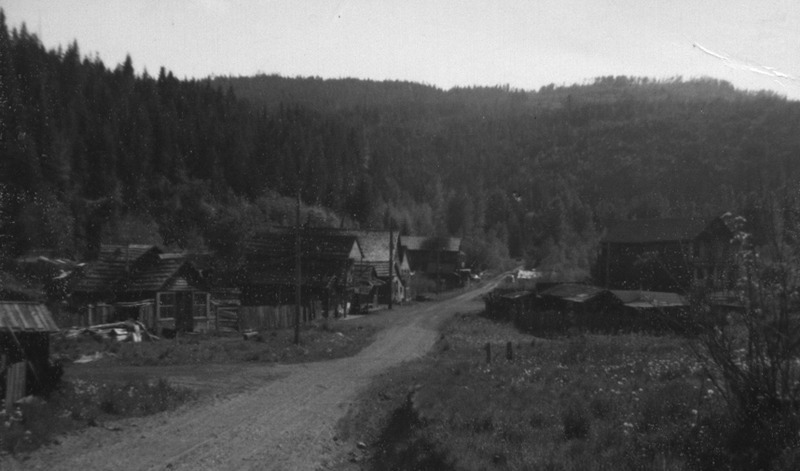 ItemCUMB_980.802.001 - Southwest View of Chinatown, Cumberland B.C. Item CUMB_980.802.001 - Southwest View of Chinatown, Cumberland B.C. 2 photographs; no negative; black and white prints.